As I was perusing the NARS counter at Nordstrom last week-swatching every lip product I could fit on the back of my hand-I noticed a variety of vibrant, eye-catching colors from fuchsias to pink-tinged purples to rich reds. In the midst of this exciting swatch-fest, I laid my eyes on one of the most gorgeous lip colors I had ever seen and it was ORANGE. We all remember a couple years ago, when pantone dubbed tango tangerine, that pretty coral-orange shade, the color of the year for 2012. At the time, I wasn’t really into the color; I feared it was too intense for me, but now I’m all about an orange lip for a pop of color! Being a brunette with a lighter skin tone, my mother and grandmother told me to steer-clear of orange. They claim it is meant for blondes or those with a deeper skin tone. I obviously ignored them and went straight for the chubby lip pencil and with a couple swipes my lips were coated with the striking mandarin hue-I was hooked. Orange may be a bit out-there for some, but for those willing to step out of their comfort zone it’s definitely a great option. Just pair your statement lip with a light application of foundation, a touch of bronzer, lots of mascara and you’re good to go. 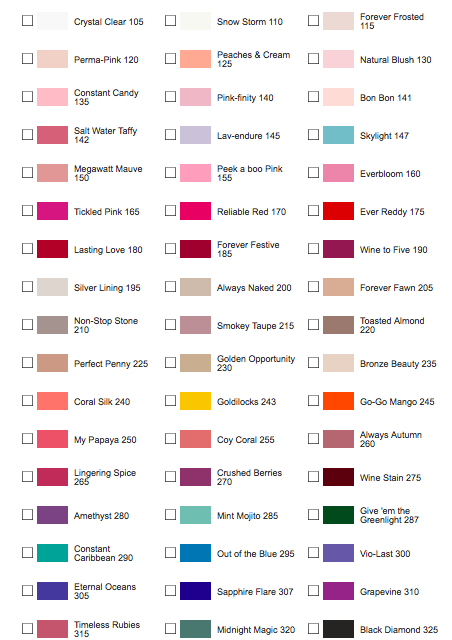 Here are some of my orange lip picks for spring and summer! NARS Short Circuit Lipstick is a gorgeous red-tinged orange with a warm undertone. 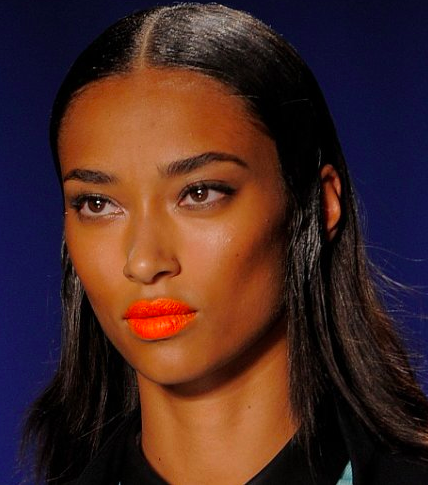 Perfect for brunettes looking for an orange lippie that’s not too orange. NARS Timanfaya Satin Lip Pencil is described as a bright medium red-orange with a satin finish.This is a great pick for those with medium to deep skin tones. Chanel Calypso (337) Glossimer is the way to go if you are looking for a super glossy lip. Described as a bright medium orange with hint of pink and golden, coral and fuchsia micro shimmer. It shows up a bit more sheer, but nevertheless still gorgeous. A cheaper alternative to the Chanel is Rimmel Stay Glossy 3D Lip Gloss in Lights, Camera, Action. Maybelline Vibrant Mandarin and Electric Orange Color Sensational Vivids Lipsticks are perfect if the other two lipsticks are out of your price range or you just want to try the trend without breaking the bank. Vibrant Mandarin is a very bold, medium-dark orange with a red undertone and satin finish. Electric Orange is a true neon orange shade with a satin finish. 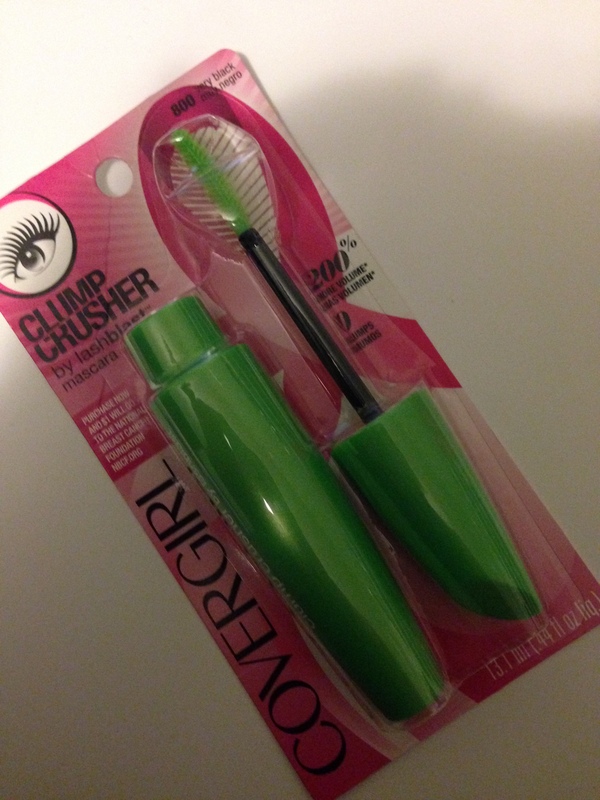 Both of these are amazing options from the drugstore. Hope you enjoyed! Let me know in the comments below if you plan to try this awesome trend for spring and summer! Spring equals perfect skin and with the new COVERGIRL TruMagic Perfecting Balms you can achieve that with just one swipe. If you are looking for glowy, fresh and perfected skin these new makeup items could be just what you need. 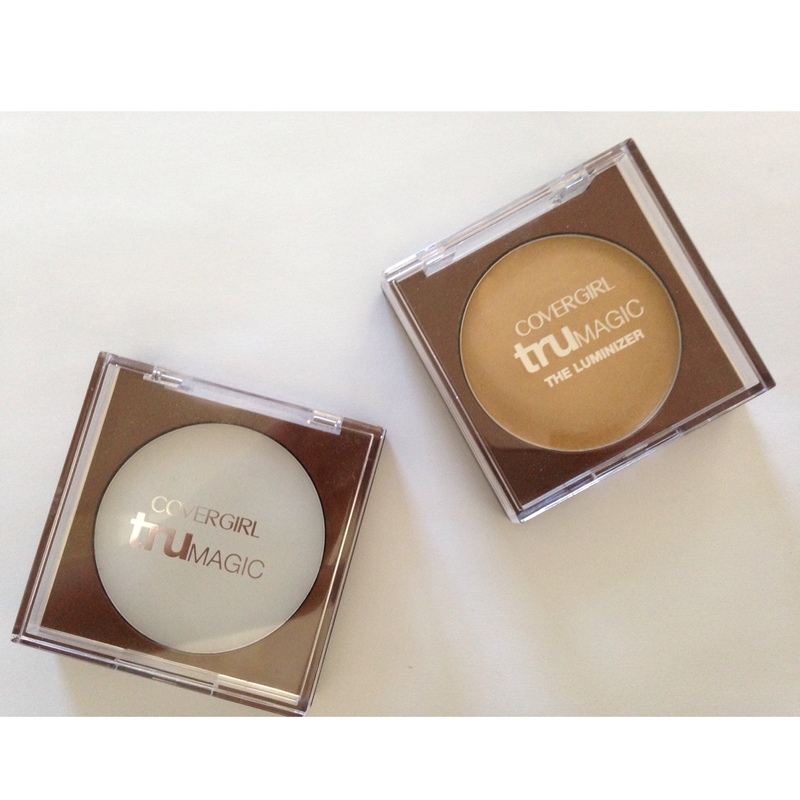 These new balms come in three different finishes: truMAGIC Luminizer, truMAGIC Skin Perfector and TruMAGIC Sun Kisser.This month I was sent the luminizer and perfector.These balms have a unique texture and feel very silky-very luxurious for a drug-store product. The skin perfector is great for those oily girls out there. The product is silicone-based and claims to smooth pores, reduce shine and can be used throughout the day for on-the-go touch ups. While I haven’t personally tried them, Mally Cosmetics and Stila both have products like this on the market. 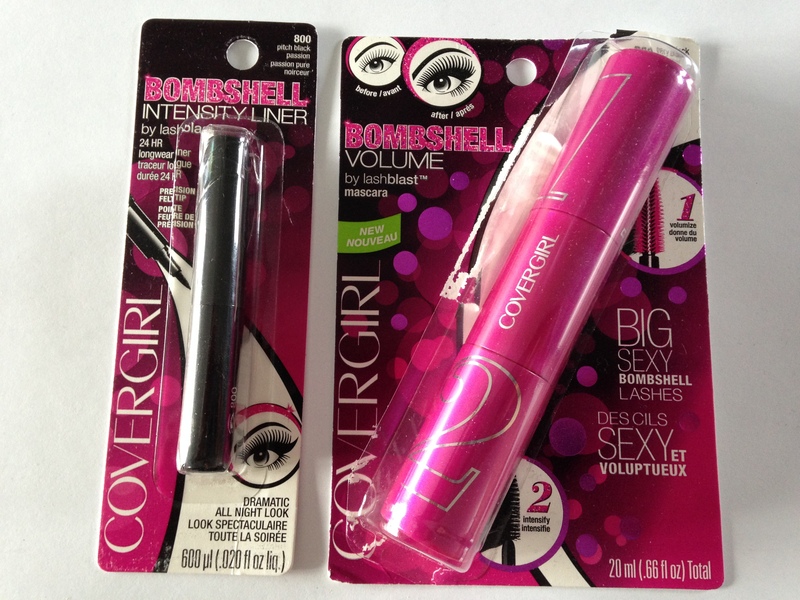 The COVERGIRL one is the first affordable drugstore version. 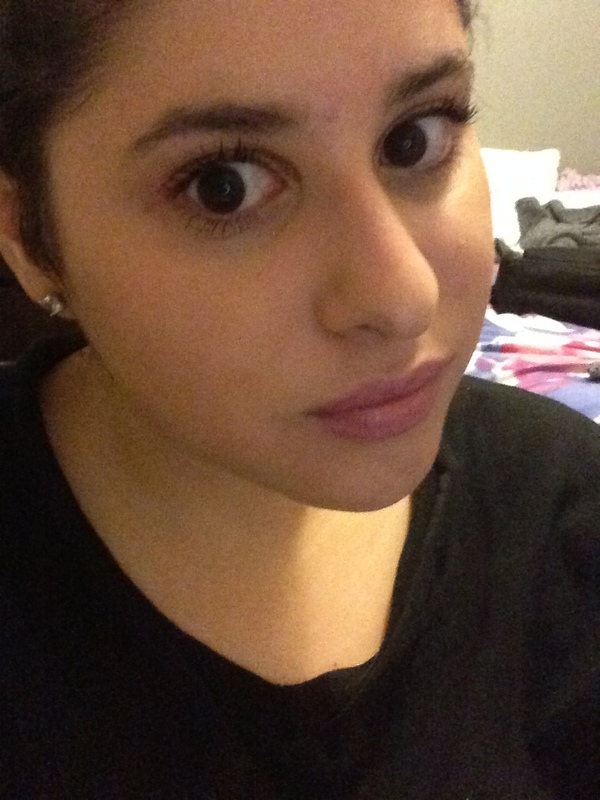 I really enjoyed using the product on days when I wasn’t wearing much makeup at all. It kept my skin matte for longer and kept my nose shine-free. 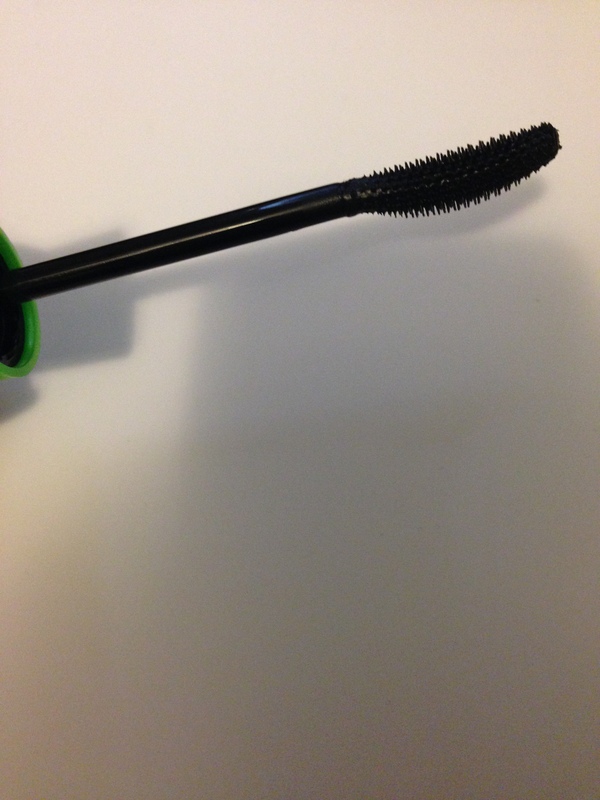 However, I did not like the appearance when worn with a heavy foundation, especially one that had a satin or matte finish. It tended to cake-up a bit around the sides of my nose if applied too frequently. 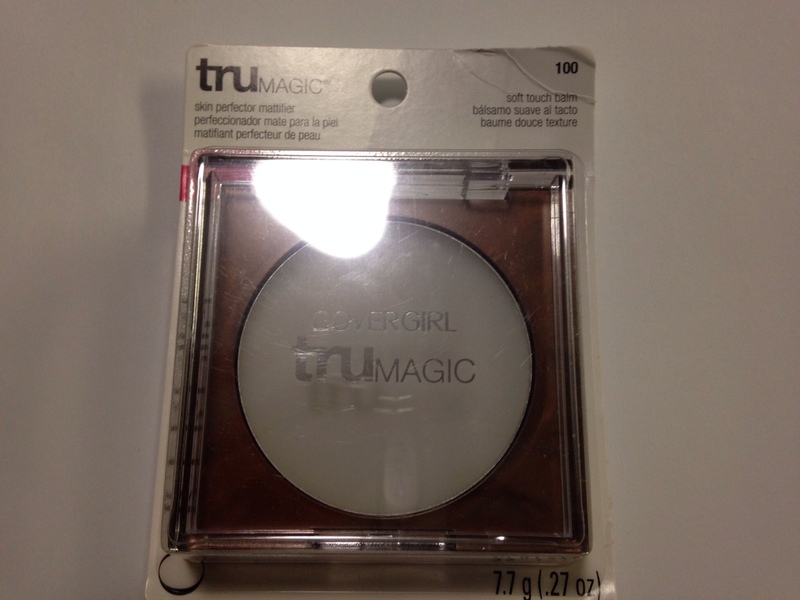 I do like this product and would recommend it if you want to try an alternative to a pressed powder. The luminizer is meant to be used as a cream highlighter along the bridge of the nose, brow bone, cheekbones, chin and cupid’s bow or any other places on your face you like to highlight. I like the idea of this product, but I don’t feel that this specific color works well for my skin tone. I am on the lighter side and this highlighter leans very gold-giving me that no-so-cute disco ball effect. I tend to go for champagne or cool-toned pink highlighters. 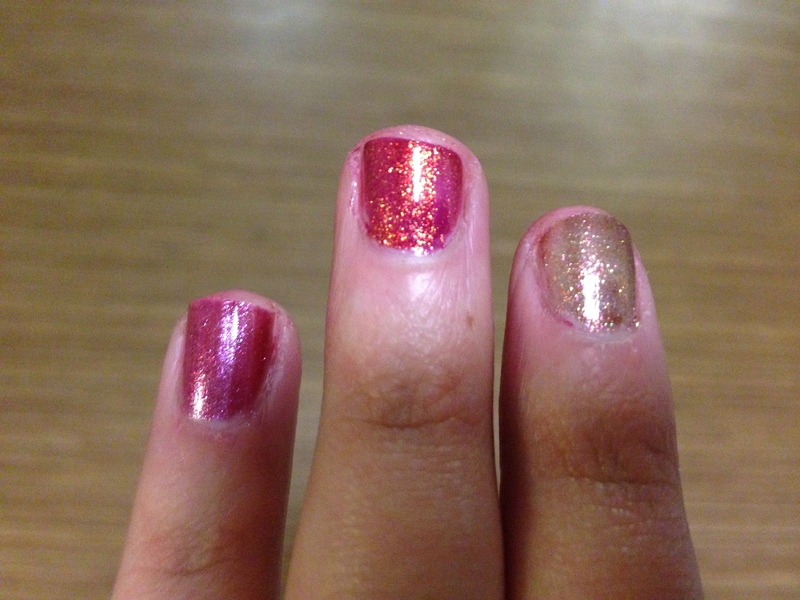 Also, this had some noticeable glitter in it, which I am not a huge fan of. I do think this product would be a beautiful highlighter for someone with a medium to dark skin tone. 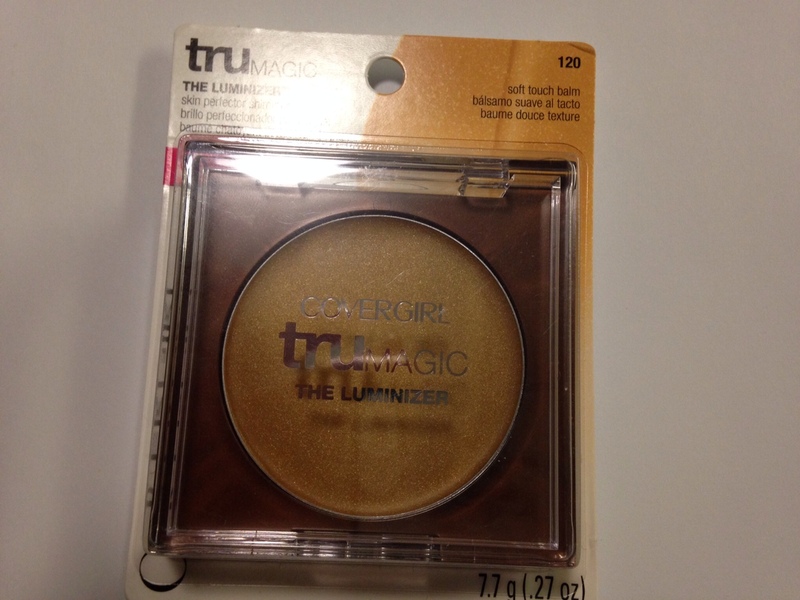 Overall, I enjoyed the skin perfector, but wasn’t a huge fan of the luminizer. I may eventually pick up the sun kisser to see if it’s a cheaper alternative to my beloved Chanel Bronze Universal. 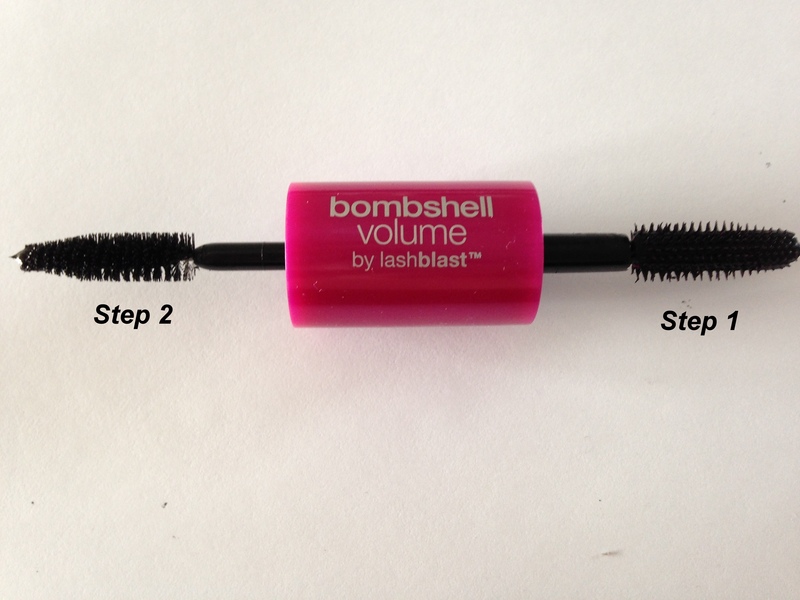 This product is available for $ 9-11 at all mass-market retailers nationwide. Tried it? Like it? Interested? Let me know in the comments below! 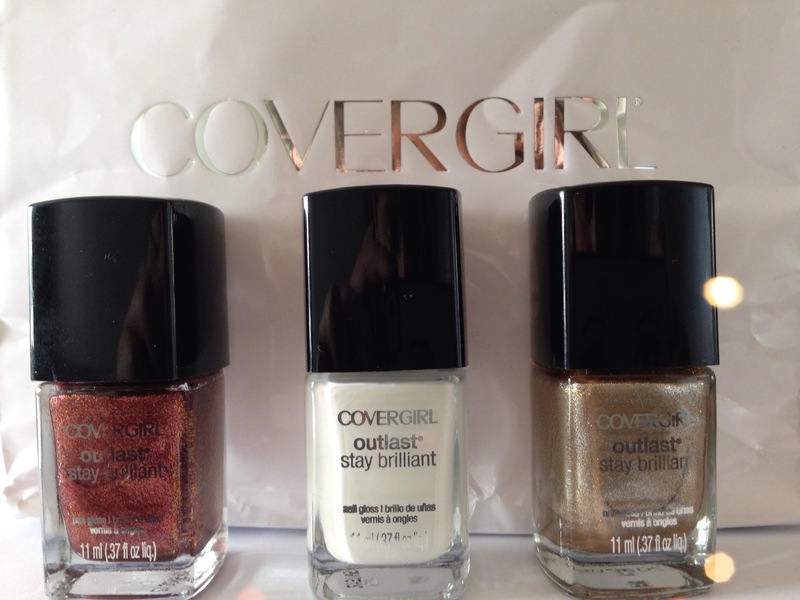 COVERGIRL Outlast Stay Brilliant Nail Gloss is the perfect addition to any beauty lovers makeup stash. 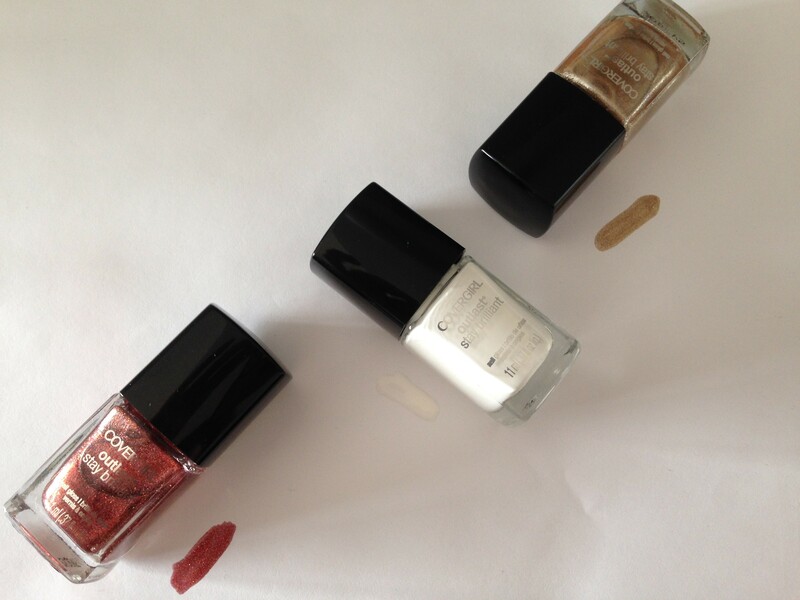 These fabulous polishes have a high-gloss finish without the hassle of a topcoat. 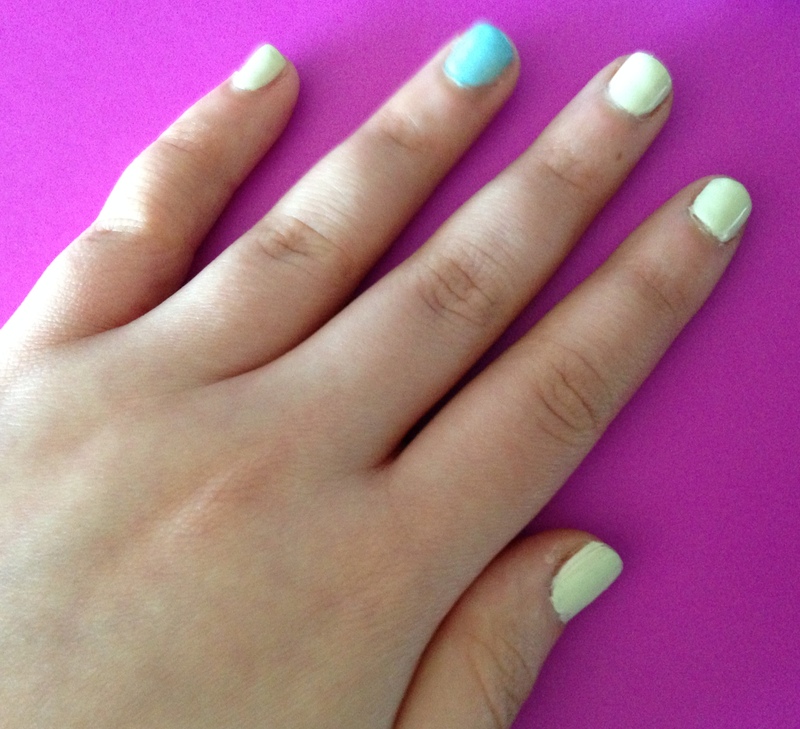 I love the new COVERGIRL polishes for those days when I am in a rush and can’t be bothered doing a full manicure. 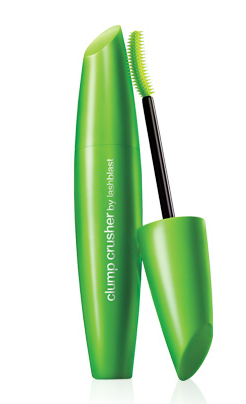 They provide an even color with a smooth application. Fast and fabulous; what could beat that? I have found that the best way to apply the nail color is to do one coat,wait a few seconds then apply another for a perfectly opaque look. With 48 trend-inspired glam shades every nail polish lover can find a shade (or two) that is perfect for them.The luxe-looking packaging doesn’t hurt either. 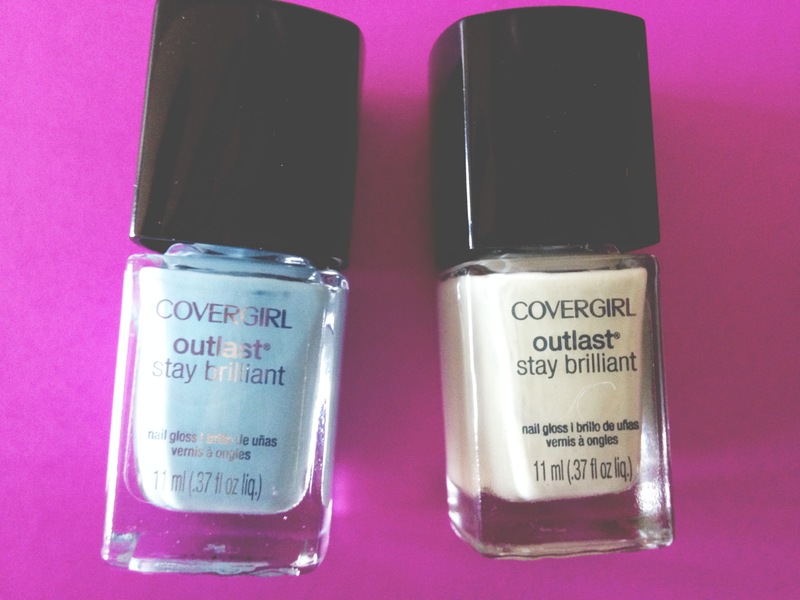 The COVERGIRL Outlast Stay Brilliant Nail Glosses are available at all your local COVERGIRL retailers for around $5. Prices vary depending on where you purchase. 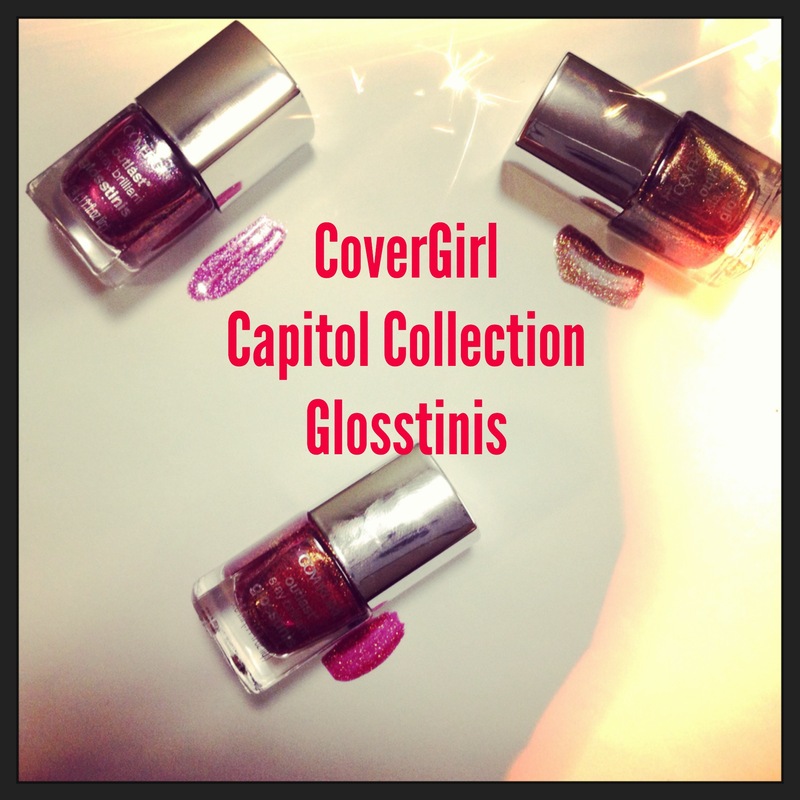 CoverGirl does it again with their oh-so-cute Glosstinis inspired by the new Hunger Games movie: Catching Fire. As I’ve said before I LOVE the Glosstinis. I am a self-proclaimed nail polish addict and clearly do not need another bottle. These Glosstinis are the perfect thing for lacquer lovers who have a ton of nail polish or those who just want to try a color without the commitment of a big bottle. 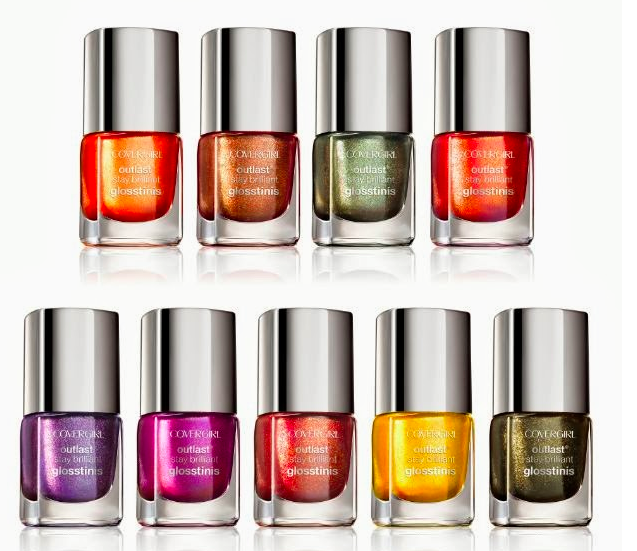 The Capitol Collection contains 9 stunning shimmery shades that create a show-stopping luxurious look on the nails. 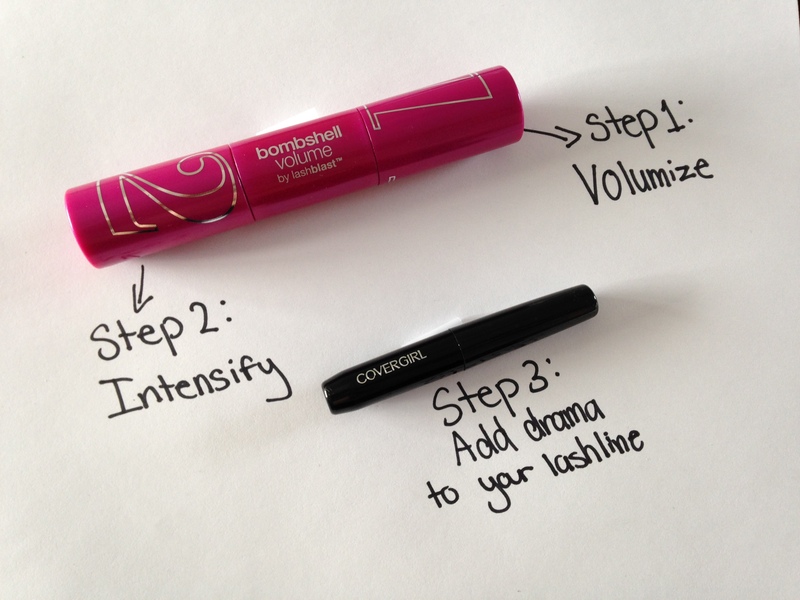 The formula is also long-lasting. I did have to use three coats to achieve full opacity, but trust me it is well worth it! I received Inferno (615), Seared Bronze (630) and Pyro Pink (620). All shades are gorgeous, but my personal fave is seared bronze. This color is perfect for an accent nail! Go get these Glosstinis now! 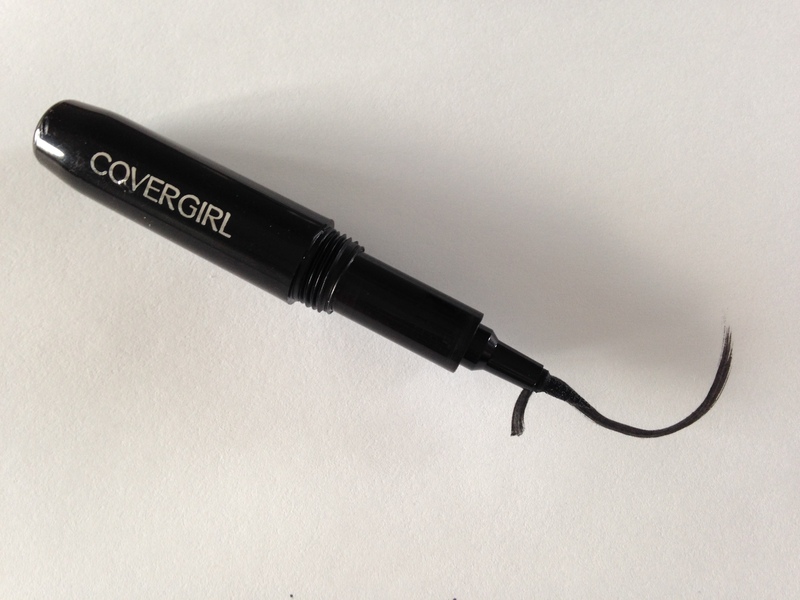 Available for a limited time at all of your local CoverGirl retailers.